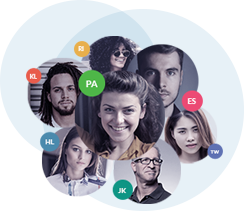 Access a massive, up to date database with emails and contact information of high-authority influencer leads. Unlimited search. Just enter any niche + your location keywords. Don’t waste time on low-quality link building leads! Ready to start better faster link building? Integrate your email so you can switch from link prospecting to contacting your leads in just a single click. No extra apps or tabs needed! Make sure your emails reach the right people with a built-in email finder and email validator. Schedule unlimited link outreach email campaigns with up to 2 automated follow-ups. Keep your mass outreach messages personalized. Use customizable templates and dynamic fields that change content to fit each lead. Track Lead Interactions. Build Stronger Collaborations. Save conversation history, attach relationship status, tags, and notes via built-in CRM. Use these data to start meaningful conversations. Get More Traffic. Relevant Traffic. 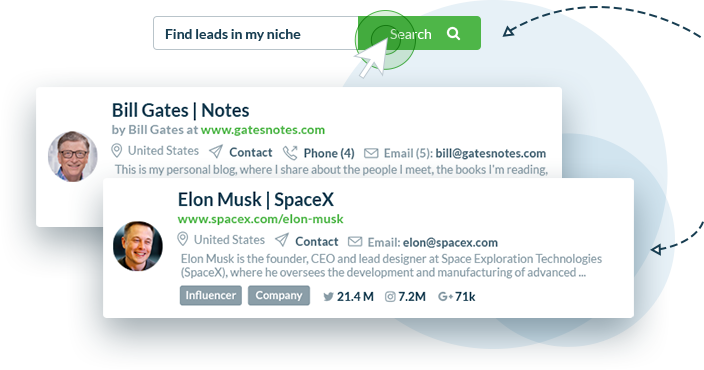 Sync your account with the free Chrome Extension for on-the-go link prospecting. Want to Find More Link Building Leads? Know what link outreach template got the most opens, clicks, and replies. Identify who did each action so you know when and how to follow up. 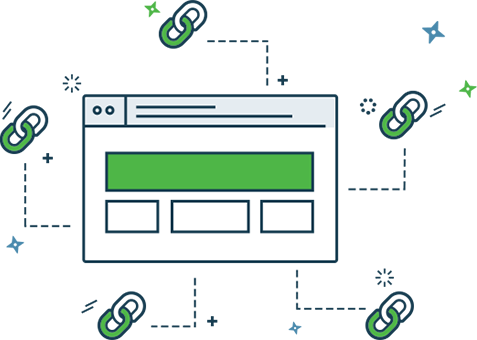 PRO plans get unlimited users, so you can add as many members as you need to fast-track the results of your link building campaign. Don’t drown under all your projects. Assign member permissions for better team management. 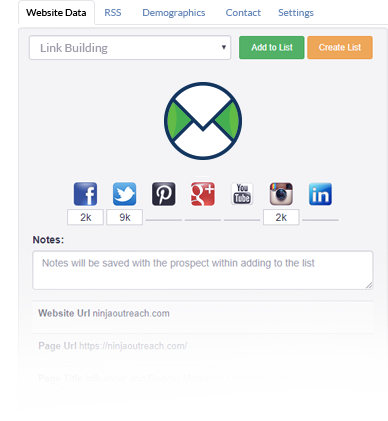 Build your links fast with NinjaOutreach – even while you sleep.